Do you know if john has broken up with Mary? I heard about Josh’s resignation, did you know? Previous Previous post: 7 Quick & Easy ways to learn English faster. 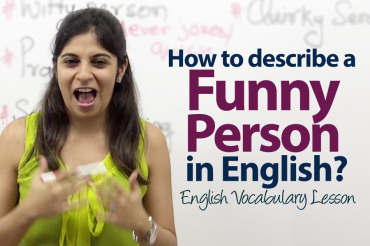 How do you describe someone who’s funny in English? 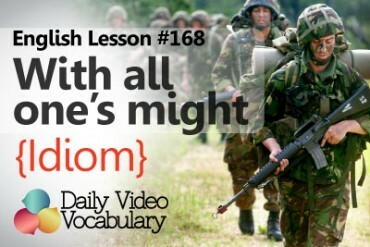 How to think in English? | STOP Translating & Speak Fluently, Clearly & Naturally like a Native with this simple step.